Those seeking a rustic and reliable walking companion should look no further than hickory. A dense, rugged wood, hickory is able to withstand the most strenuous conditions. Its unparalleled strength has made it a wood of choice for tool handles, bows and baseball bats. There are woods that are stronger than hickory and woods that are harder, but the combination of strength, toughness, hardness and stiffness found in hickory wood is not found in any other commercial wood. It is used for tool handles, bows, wheel spokes, carts, drumsticks, lacrosse stick handles, golf club shafts (sometimes still called hickory stick, even though made of steel or graphite), the bottom of skis, walking sticks, canes and paddlesy. This property of hickory wood has left a trace in some Native American languages: in Ojibwe, hickory is called "mitigwaabaak", a compound of mitigwaab "bow" and the final -aakw "hardwood tree". Baseball bats are commonly made of hickory. Hickory was extensively used for the construction of early aircraft, it is also highly prized for wood-burning stoves because of its high energy content. Hickory wood is also a preferred type for smoking cured meats. In the Southern United States, hickory is popular for cooking barbecue, as hickory grows abundantly in the region, and adds flavor to the meat. 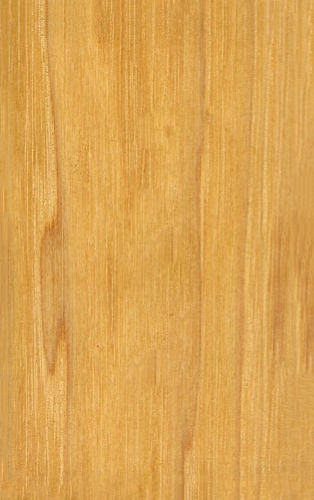 Hickory is sometimes used for wood flooring due to its durability and character. 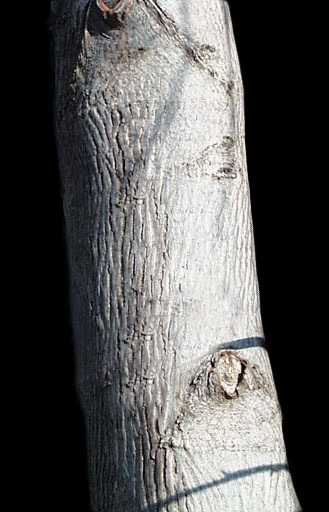 A bark extract from shagbark hickory is also used in an edible syrup similar to maple syrup, with a slightly bitter, smoky taste. The nuts of some species are palatable, while others are bitter and only suitable for animal feed. 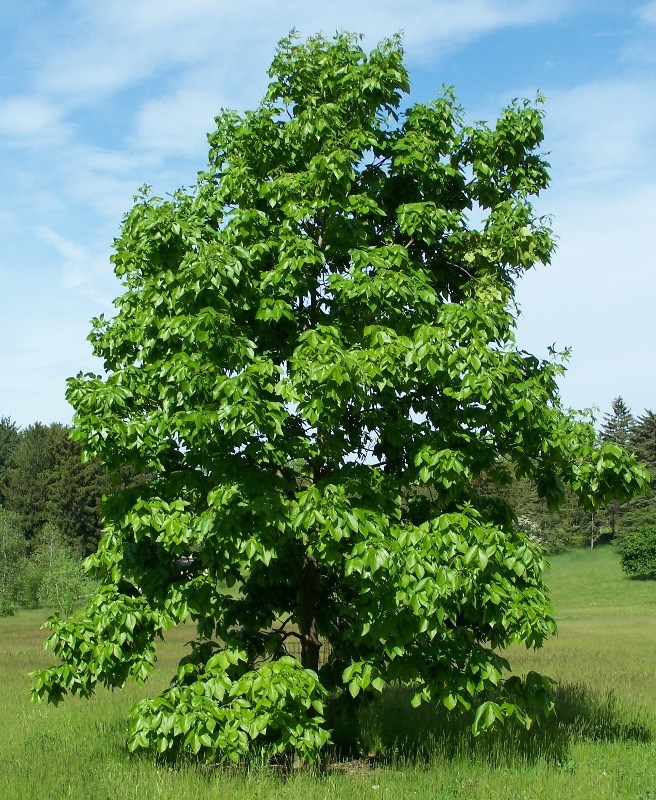 Shagbark and shellbark hickory, along with pecan, are regarded by some as the finest nut trees.